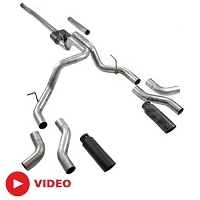 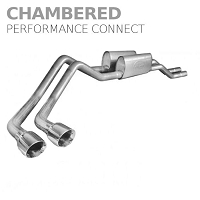 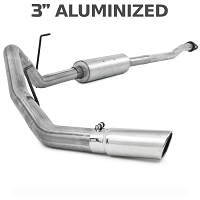 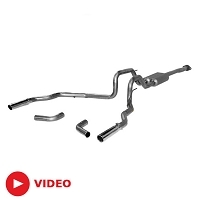 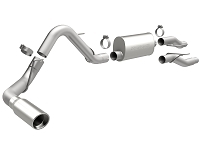 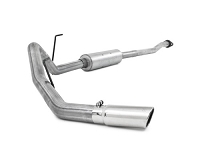 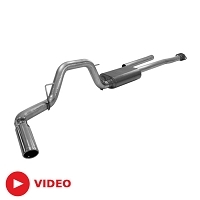 These F150 exhaust kits help your 4.6L or 5.4L truck produce a mighty roar that's more fitting of your powerful F150 than the factory exhaust setup. 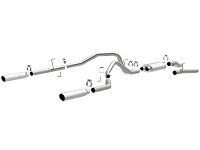 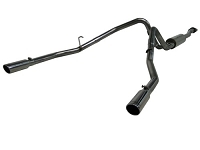 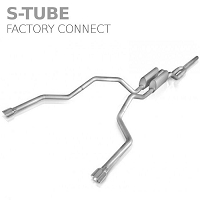 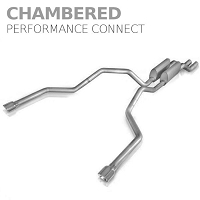 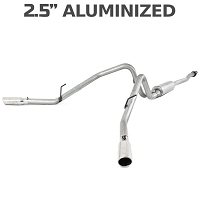 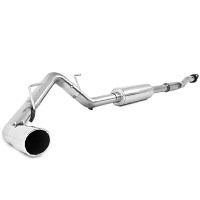 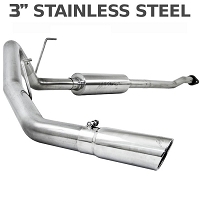 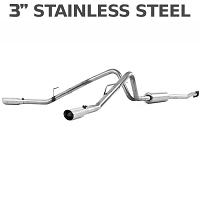 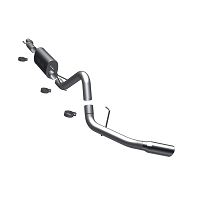 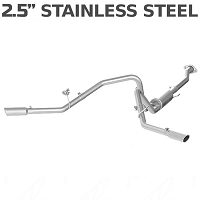 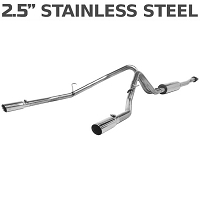 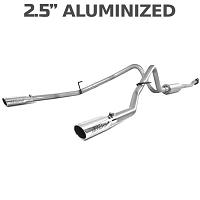 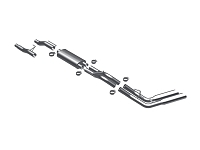 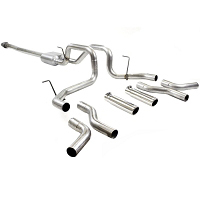 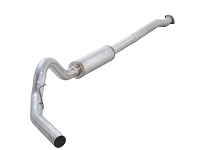 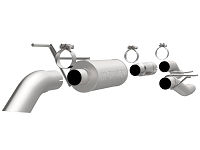 Each of these F150 cat-back exhaust kits feature more efficient tubing and specially-designed mufflers that improve exhaust flow make your truck sing. 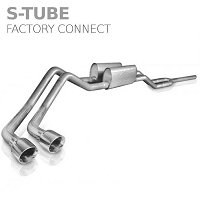 Some of these kits even change your exhaust exits for an even more aggressive and custom appearance. 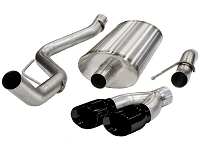 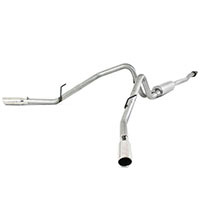 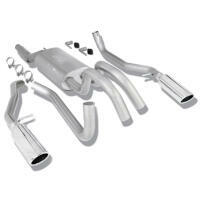 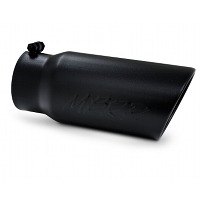 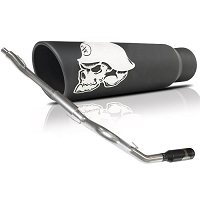 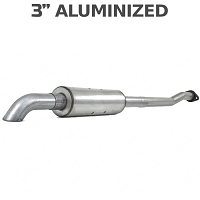 To get even more sound from your exhaust, pick up a 5.4L F150 cold air induction kit.